Recycling Works: Are Cassette Tapes And VCR Tapes Recyclable? 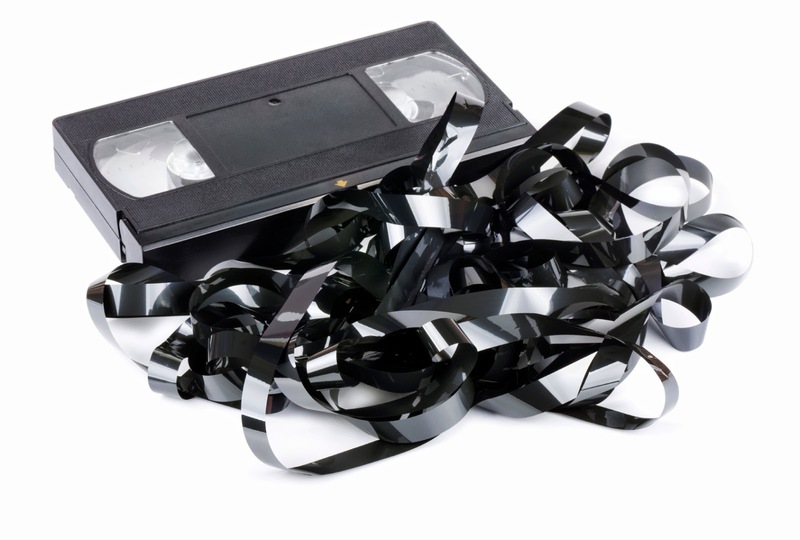 Since cassette and VCR tapes are mixed materials, it is virtually impossible for regular recycling centers to separate these materials in the conventional recycling process. If one or several of these plastic cases breaks open on the sorting line, the tape could really create chaos or even shut an entire line down until all of it is untangled and collected. It is estimated that the Mylar tape inside VCR tapes can be as much as 400 to 800 feet long, depending on the time-rating on the tape.